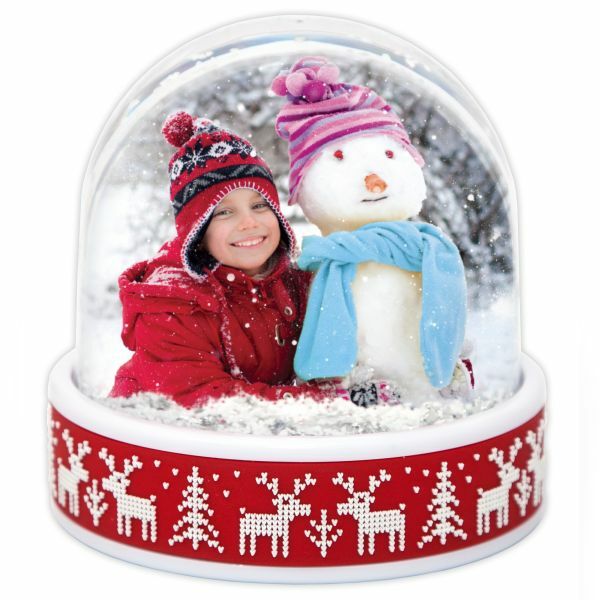 Give your home a personal touch with the 'Create Your Own' Christmas range! 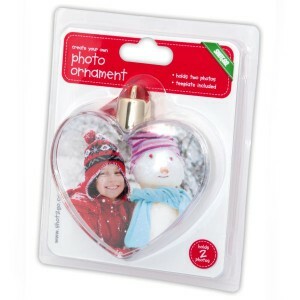 Great as a gift or to use in your own home, Shot2Go's range of festive 'Create Your Own' decorations mean you can really make your décor unique this Winter! All decorations hold 2 photos that can be cut to size using the included template. Photo Ornament - Star/Heart/Circle - £2.99 Three different shaped baubles to choose from to really jazz up the tree; a star, a heart or a circle. 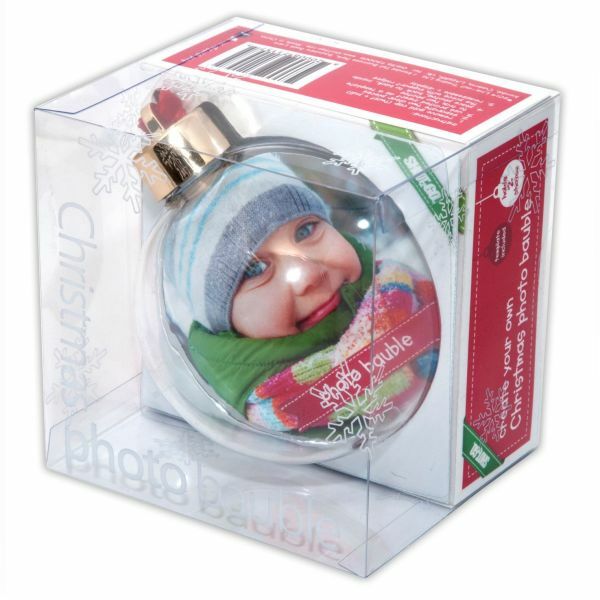 Christmas Photo Bauble - £3.49 Make your tree even more special by placing a photo of a memory, family member, friend or even a pet inside this bauble. 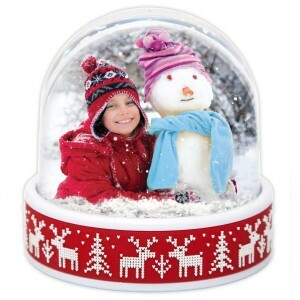 Reindeer Photo Snowglobe - £4.99 Give this snowglobe a good shake to really add to the Winter effect! Come and grab these unique decorations instore now at Longacres!